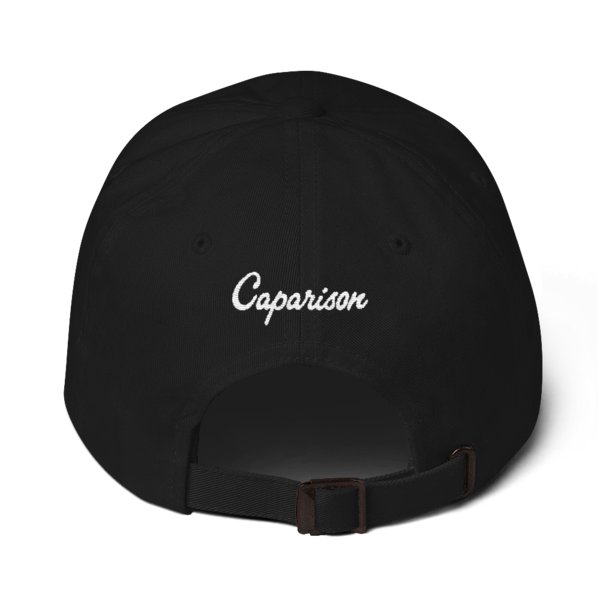 Official Caparison Guitars Baseball Hat. 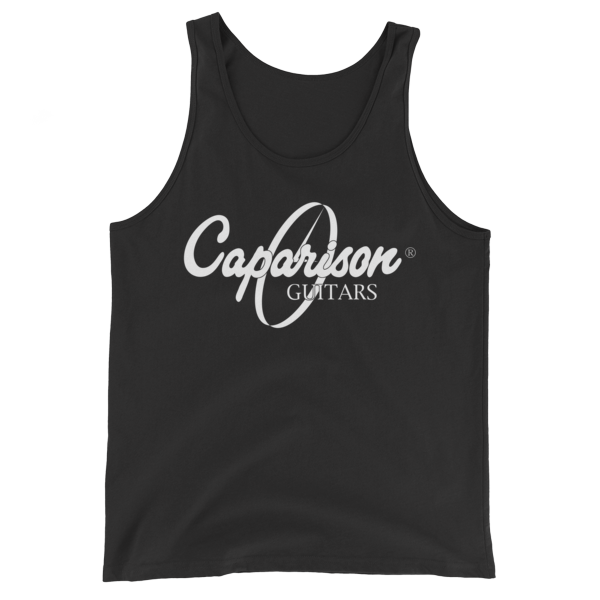 Official Caparison Guitars Baseball Hat. 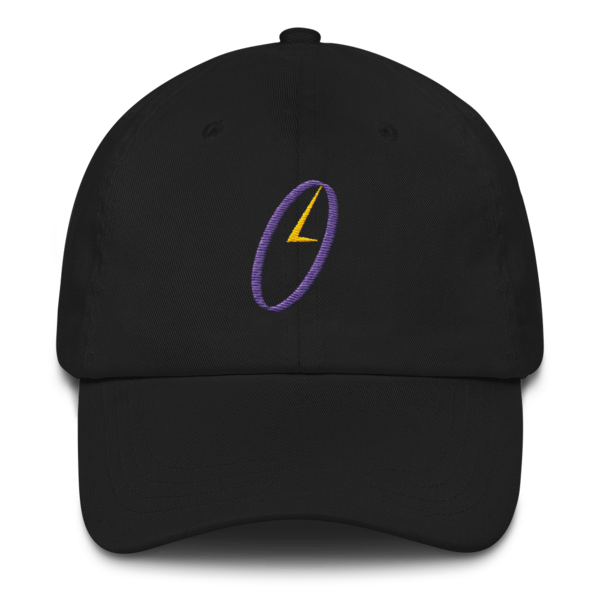 This baseball hat has a low profile with an adjustable strap and curved visor. 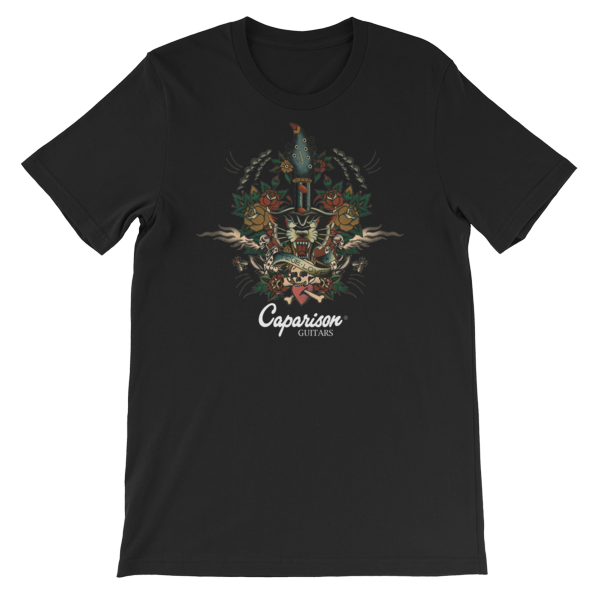 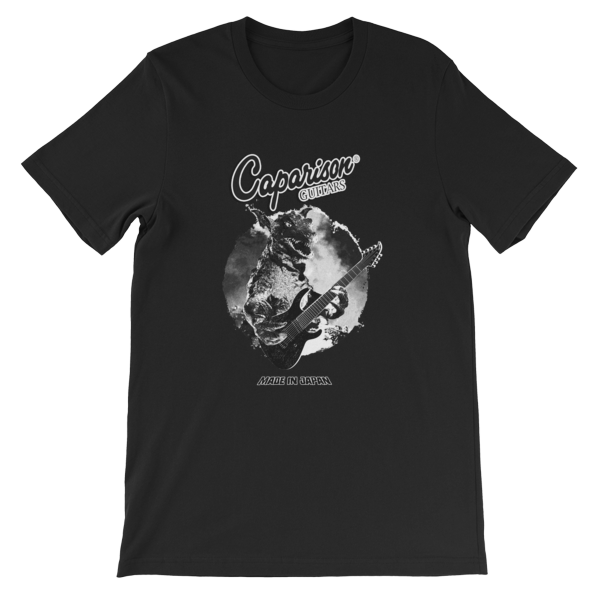 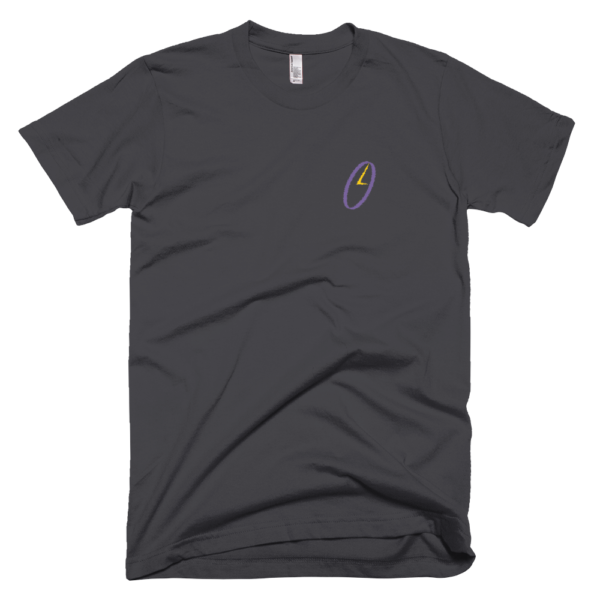 It has a Caparison clock emblem embroidered on the front and Caparison logo embroidered on the back.